The main application for air filters are combustion air to engines. The filter papers are transformed into filter cartridges, which then is fitted to a holder. The construction of the cartridges mostly requires that the paper is stiff enough to be self-supporting. A paper for air filters needs to be very porous and have a weight of 100 - 200 g/m2. Normally particularly long fibrous pulp that is mercerised is used to get these properties. The paper is normally impregnated to improve the resistance to moisture. Some heavy duty qualities are made to be rinsed and thereby extend the life of the filter. Looking for ideal Air Filter Paper in Roll Manufacturer & supplier ? We have a wide selection at great prices to help you get creative. 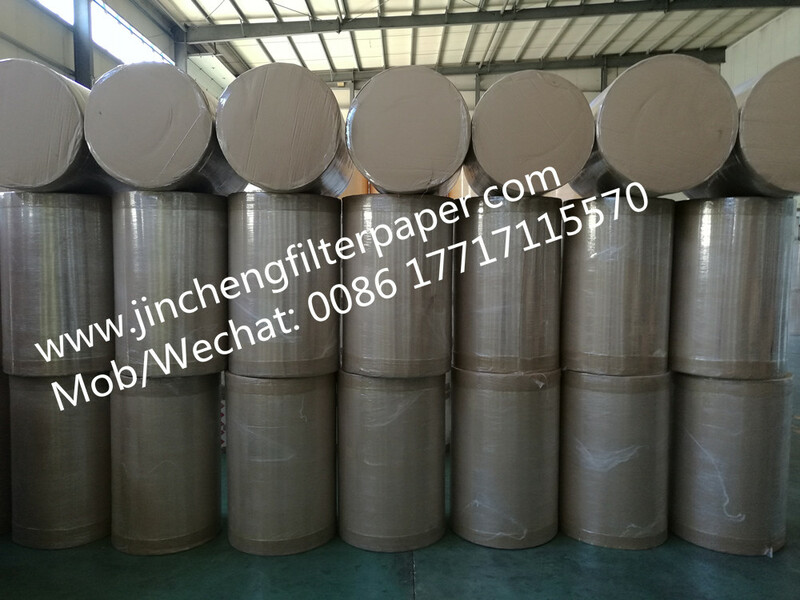 All the Oil Filter Paper in Roll are quality guaranteed. 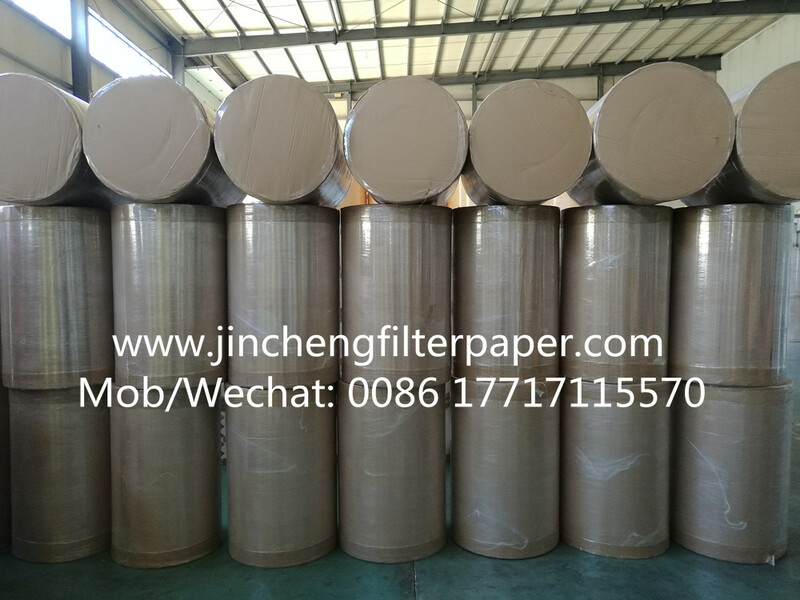 We are China Origin Factory of Fuel Filter Paper in Roll. If you have any question, please feel free to contact us.